We are a community growing together in harmony and faith in Jesus. In a safe environment, our school community seeks to empower its members to reach their potential. A Catholic primary school established by the Sisters of St Joseph of the Sacred Heart in 1913. The school continues now in the spirit of Mary MacKillop, Australia's first saint. We at the school believe that we are a community, growing together in harmony and faith in Jesus. We are a co-educational single-stream primary school north-east of Perth catering currently for approximately 160 students from Kindy to Year 6. 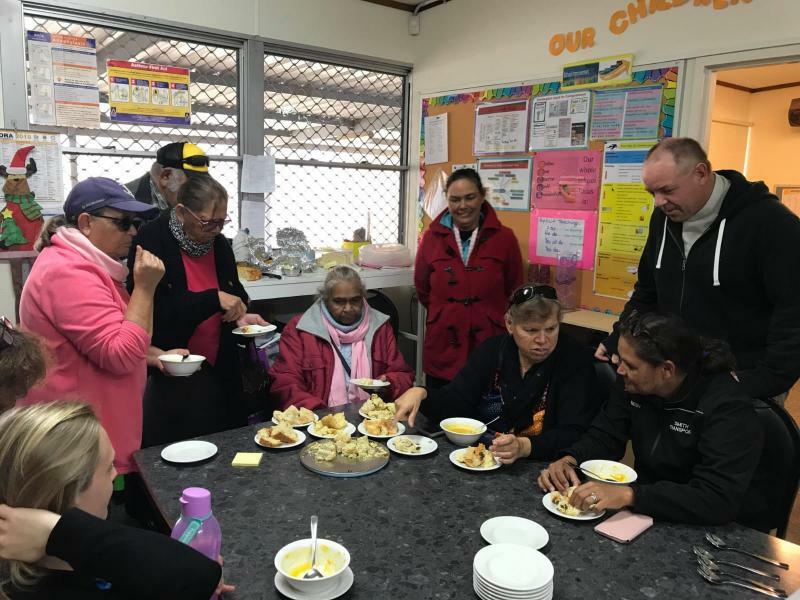 Children from outside areas, such as Watheroo, Dandaragan, Bindi Bindi, Miling, Badgingarra, Koojan and Piawanning, travel by bus to school, but most school enrolments come from the town of Moora. A broad and comprehensive curriculum supports the needs of all students, with literacy and numeracy being the major focus throughout the school.